Sheboygan County Economic Development Corp.
At its annual meeting on November 10, the Sheboygan County Economic Development Corporation (SCEDC) presented its annual “Sheboygan County Economic Driver of the Year” Award to Johnsonville Sausage. Upon accepting the award, Johnsonville’s Owner and Chairman Ralph C. Stayer dedicated the award to the exceptional 1,600 members employed by Johnsonville. The Sheboygan County Economic Driver of the Year Award reflects the Stayer family’s economic and philanthropic impact to the region. The company is one of the fastest-growing employers in the Sheboygan MSA. The SCEDC created an online video that aired during its annual meeting. "The fact that Sheboygan County has transformed itself from an unknown entity to a nationally renowned place to live, work and raise a family is a credit to the Sheboygan County Economic Development Corporation and all the people who have worked so hard to turn this dream into reality," said Stayer. "We are honored to be a part of this magnificent achievement." 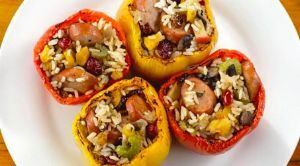 The company was founded in 1945 when the late Ralph F. and Alice Stayer opened a butcher shop and named it after their quaint hometown – Johnsonville, Wisconsin. The delicious sausage made in the Stayer’s butcher shop came from an old family recipe, which made its way down the family tree from 19th-century Austria. Ralph C. Stayer has led the company since 1968. Under his leadership, the company grew from a small butcher shop to the No. 1 sausage brand in the world. 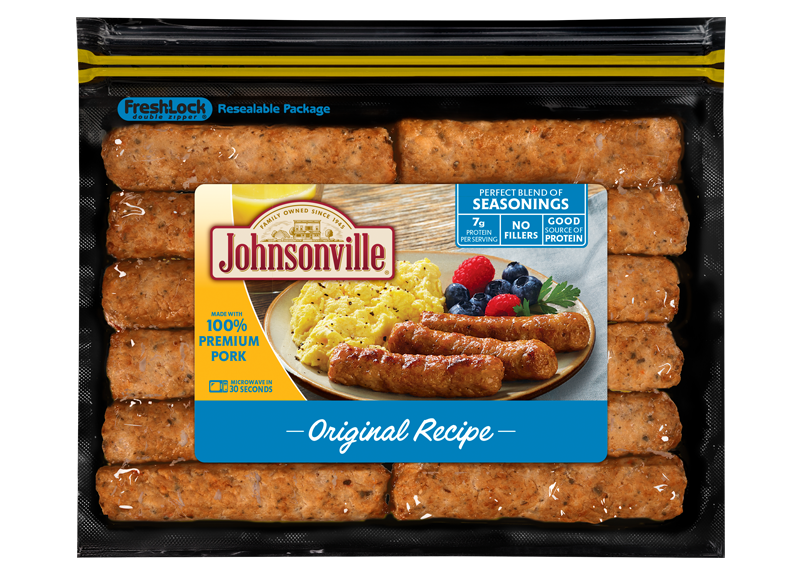 Headquartered in Sheboygan Falls, Wisconsin, Johnsonville’s award-winning product lines include: brats, Italian sausage, smoked, breakfast, and snacks, available in all 50 states and 40 additional countries. Johnsonville has approximately 1,600 employees – referred to within the company as “members.” Each member takes ownership of product quality to ensure the excellence and “big flavor” of Johnsonville Sausage. Johnsonville supports several local programs that connect students to careers in manufacturing, including: Project GRILL, which pairs manufacturers with high schools to teach engineering and manufacturing skill sets; the Red Raider Manufacturing Program, a partnership between area companies, the Sheboygan Area School District and Lakeshore Technical College; and the 180 Program, a partnership with Plymouth High School.